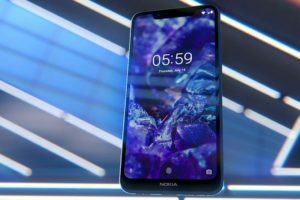 Nokia 5.1 Plus and Nokia 6.1 Plus are coming to the Philippines! 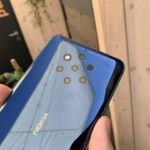 Home » News » Nokia 5.1 Plus and Nokia 6.1 Plus are coming to the Philippines! 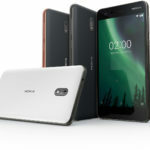 Nokia Mobile is expanding its portfolio of devices to more and more countries. 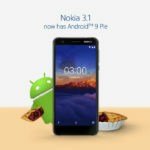 The Philippines is the next in line to receive the devices from the new lineup of Nokia Android One smartphones. 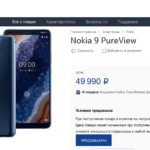 Nokia 5.1 Plus and Nokia 6.1 Plus will be available to purchase in the counrty in the month of November 2018. 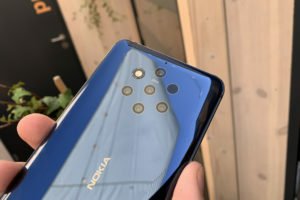 The Nokia 5.1 Plus is priced 12,990 Pesos while the Nokia 6.1 Plus is priced 15,990. 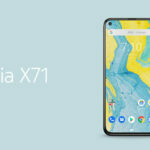 The pricing is slightly higher when compared to more competitive markets like China and India. But that involves various complexities such as the local texes, import duties and also the cost of conducting business and providing support. 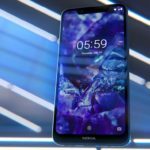 Nokia 5.1 Plus will be available for purchase from 12th of Novemeber 2018. 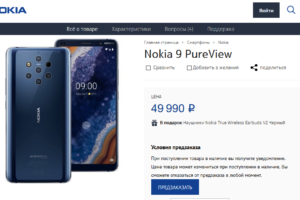 The Nokia 6.1 Plus has a pre-sale promo during October 12th to October 16th. 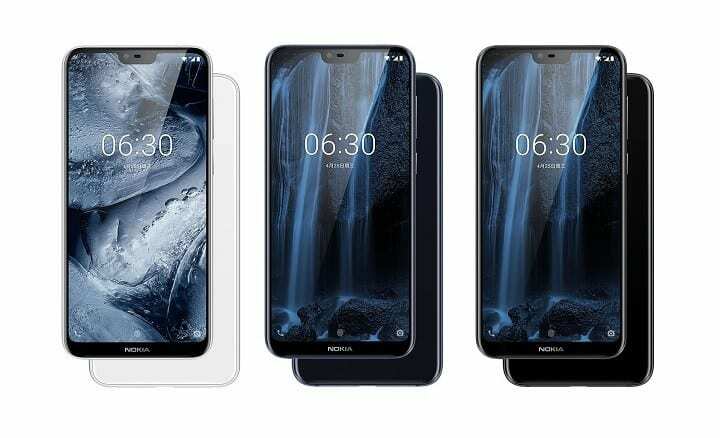 During the pre-sale promo, the customers of a Nokia 6.1 Plus will receive PAL travel vouchers worth PHP 1,000.